Today, business and technology are inseparable, thus companies invest heavily on technology innovation and development to stay ahead of the competition. Our technology skills bring rich experience applying technologies to help our clients achieve business goals. Innovation driven by emerging technologies like social, mobile, cloud among others is dramatically changing overall operations of companies across the globe. Along with unlimited avenues for new business models, these trends also bring numerous enterprise wide challenges/risks. 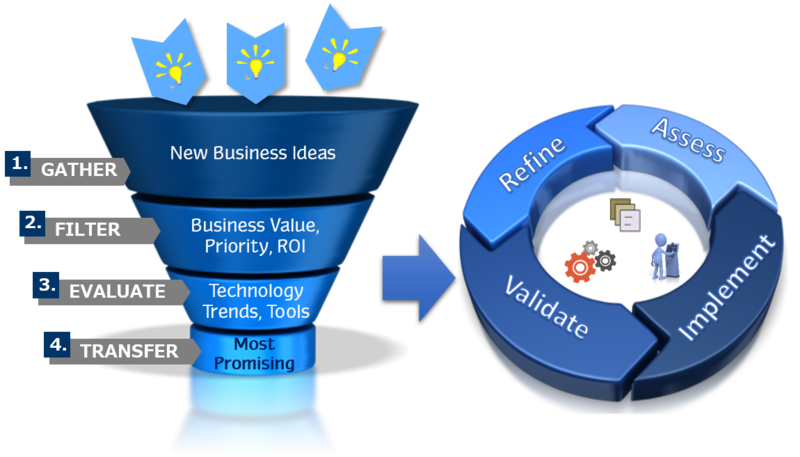 We help transform innovative ideas to results for our clients. Our team works along with you to meet objectives and achieve outcomes using our confirmed procedure techniques. 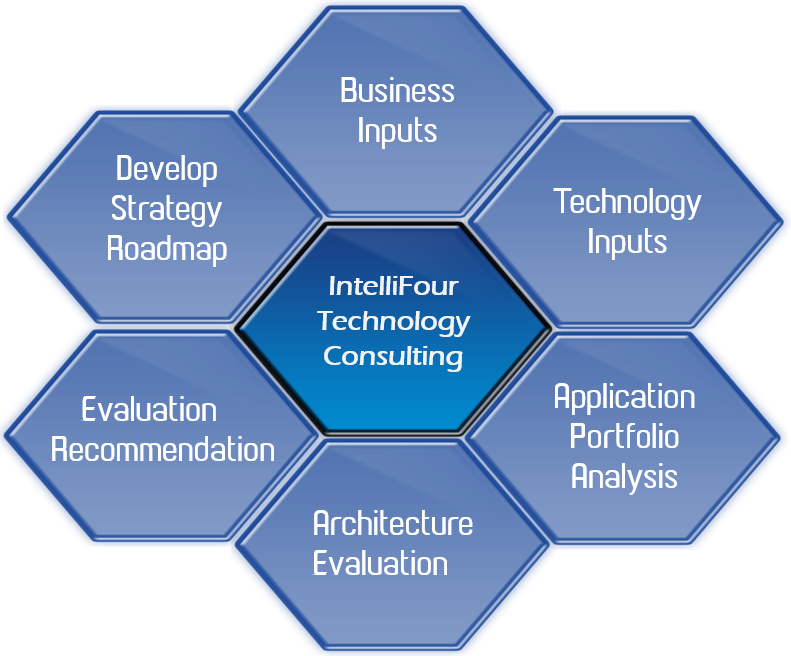 IntelliFour is cognizant of technologically modernized implementation that are imperative to customers’ success. Our consulting services are focused on assisting companies in understanding the potential value and true risks of these trends. Combining our strong foundations of IT Strategy, Enterprise Architecture and Systems Integration, we provide a balanced business view along with the deep technical delivery capabilities required to utilize emerging technologies in best possible way. Global delivery capabilities with technology professionals to deliver technology solutions that facilitate driving transformation, improve productivity and simplify business operations.